The Case-Shiller Index might sound like an obscure financial instrument, and most people outside the industry have never heard of it. But it can be an incredibly useful tool for home sellers and buyers—if they know how to use it—in answering questions such as: is this a good time to sell? And, how much is my house worth? 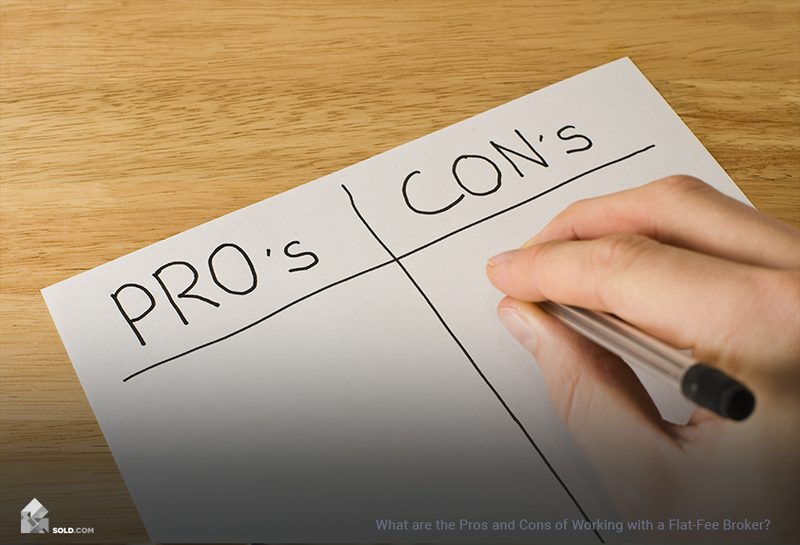 You’re thinking about selling your home, but you don’t know if it’s a good time. Maybe you’ve heard news reports touting skyrocketing prices and sellers’ markets, or maybe it’s the opposite—maybe your evening news led with a report on the housing market in decline. Whatever the latest common “wisdom,” the Case-Shiller Index can put the news in context and help you discern what’s relevant for your market and situation. But first, what is it? In the 1980’s, two United States economists named Karl Case and Robert Shiller set out to answer the question: does real estate always appreciate in value? They created a study where they collected data on repeat sales of already-built, detached, single-family residences. They excluded new construction, homes that underwent a drastic change like the addition of significant square footage, homes that changed designation (e.g. going from a single family residence to a condo), and homes sold between family members. Then they adjusted for inflation. As a result, they were able to track the real values of the same homes through time to see whether they were truly increasing or decreasing. In 1991, they began to distill the information into an index. An index is simply the measure of statistical change in a set of data. So in this case, the Case-Shiller Index measures the market-wide change in the real value of homes on a quarterly basis. To calculate this, they used home values in 1890 as the original values from which they would measure real appreciation in future quarters. Case and Shiller normalized the sale prices in 1890 to reflect the number 100 (i.e. 100% of original value), so that when they compared to home values in future quarters, those values could be normalized to show a number as either greater than 100 (an appreciation in real value) or less than 100 (a depreciation of real value). Standard and Poor began distributing the Case-Shiller Index in 2002 and changed the original value from home prices in 1890, to prices in 2000. You can still go to Shiller’s website to look at the original Index (but note, he’s using a different original value so his index numbers will differ from Standard and Poor’s), but Standard and Poor’s indexes are more consumer friendly. To educate yourself on the residential real estate market, register for a free account at http://us.spindices.com/. There you will find all of the Case-Shiller indices in addition to other market research and commentary. 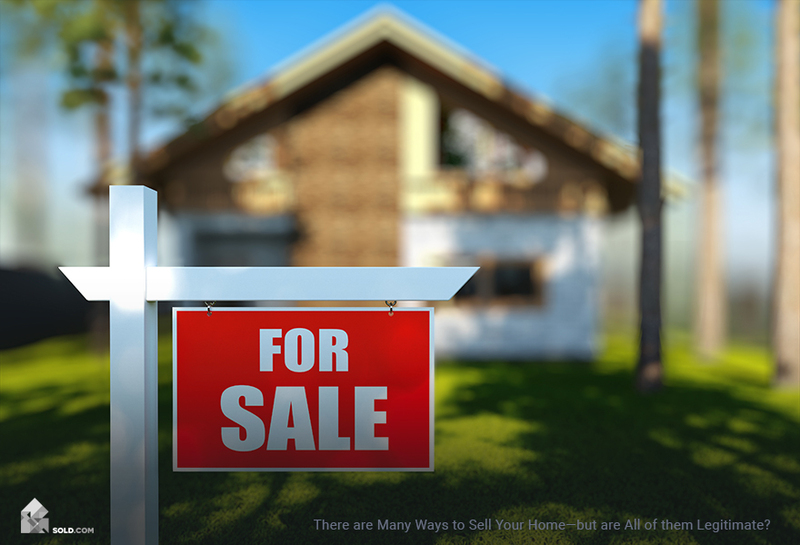 Familiarizing yourself with the state of the real estate market and economy, in general, can help you make a decision on whether or not it’s a good time to sell your home. There is the national index which reflects the aggregate value of homes in the United States. The Composite 10, which is an index showing housing values in the ten largest metropolitan statistical areas (MSAs) in the United States. The Composite 20, which reflects housing values in the 20 largest MSAs. And finally, the individual indices for 20 of the largest MSAs. If you don’t live in any of the above areas, Zillow can give you historical sales prices based on your zip code. Once you’ve found the index for your MSA, look at the historical data going back ten years. If you see numbers greater than 100, then you know during those quarters, real property values were greater than they were in the year 2000. If you see numbers less than 100, you know real property values were lower than they were in 2000. As you’re looking at the historical numbers, pay attention to which way they are trending. This will tell you the type of market you’re in. If you see a value of 106 followed by a value of 108, you know that home prices in your MSA ticked up by 2%. But if you see a value of 128 followed by 122, home prices have fallen by 6% (but the real value is still 22% higher than it was in the year 2000). 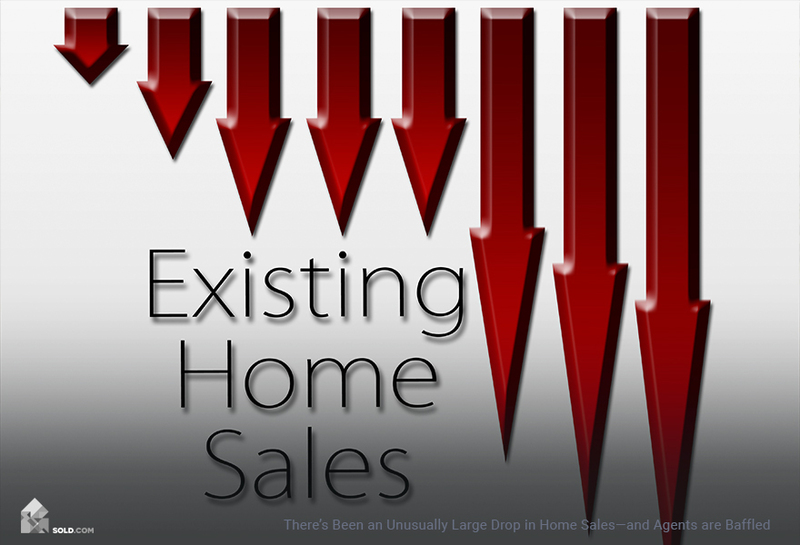 If the numbers have been steadily increasing in recent years, then you are most likely in a traditional market where you can expect to sell your home for a higher value than you paid, and you can expect the home that you subsequently purchase to also increase in value. If values have spiked in recent quarters then you could be in a hot market or bubble. Your instinct may be to wait to see how high prices go, but keep in mind, just because prices are currently increasing doesn’t mean they will continue to do so. Values grew over 6% in the quarter before the housing crash of 2008, during which values dropped by over 27%. If you’re in a hot market, your instinct could be: I need to sell now. But unless you are planning to move to a cheaper MSA, you’re less likely to sell your new home at a profit and could actually end up losing money in the future. If prices have been steadily decreasing or if they show a sharp drop, the instinct could be to hold on to your property until values start to rise. But you could be missing out on the opportunity to upgrade at a discount. To determine whether or not you are likely to make money by selling your home, look at the Case-Shiller value for the quarter in which you purchased your home. Let’s say that value is 110. That means when you purchased your home it was worth 10% more than it was in 2000. Now, look at the current value. Is it higher than 110? If so, then even if prices have been declining, you are still likely to sell your home at a higher real price or value than you paid for it. 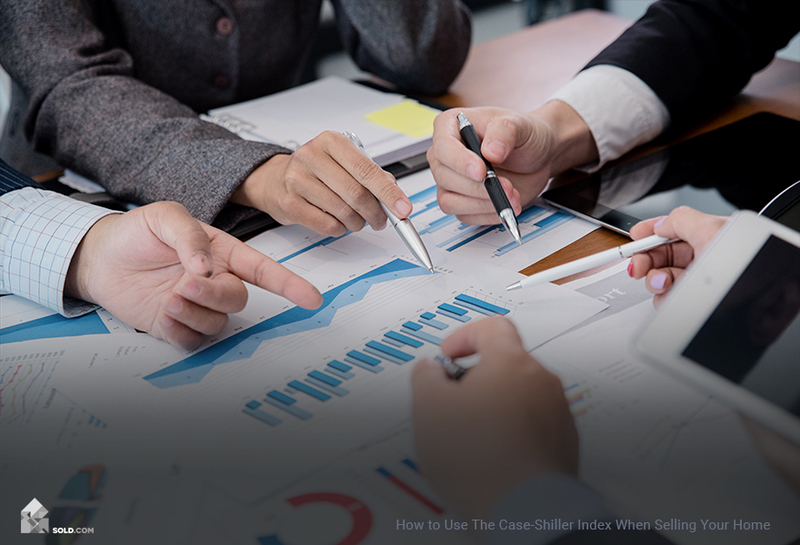 At the end of the day, the Case-Shiller Index is a compilation of data intended to show housing market trends and give an indication as to its overall health. It is not meant to be a predictor of future value nor should you make decisions based solely on its information. The index is merely one of the pieces of information you can use to determine whether or not selling your home is the right action for you.